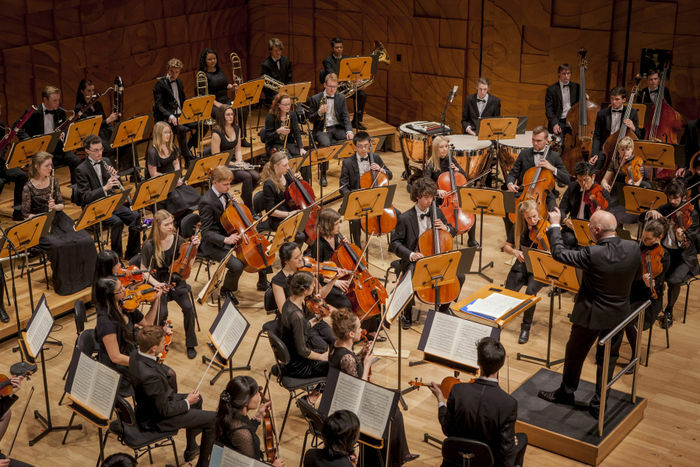 The Melbourne Conservatorium of Music hosts a regular series of concerts by students and staff, as well as high profile Australian and international guests. Our seasons feature our ever-popular Melba Hall Lunch Hour Concert Series, our flagship orchestral concerts and many special events. We look forward to seeing you at the Melbourne Conservatorium concerts in the near future. Please refer to the Conservatorium Today page for all concert details.